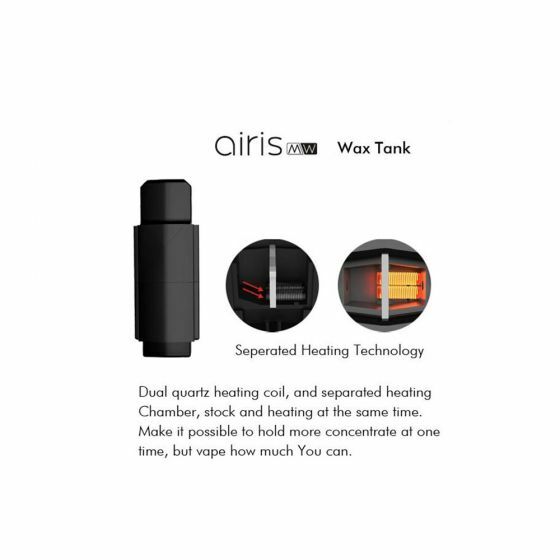 Airis mw is an ultimate pocket size vape pods pen which achieves great performance either for oil or concentrate using. 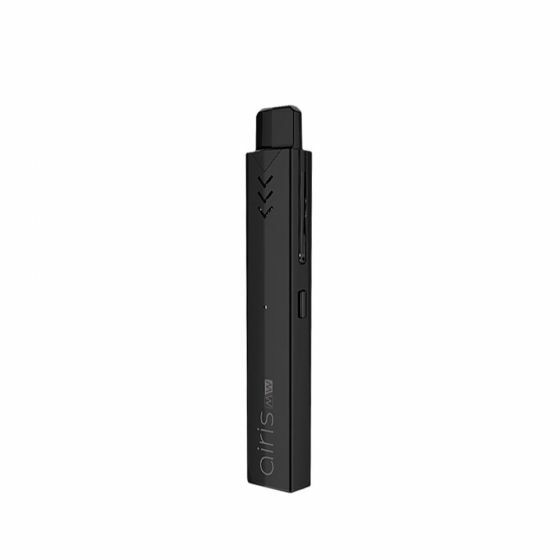 2.Airistech MW is with slim design and hand held size vaporizer. 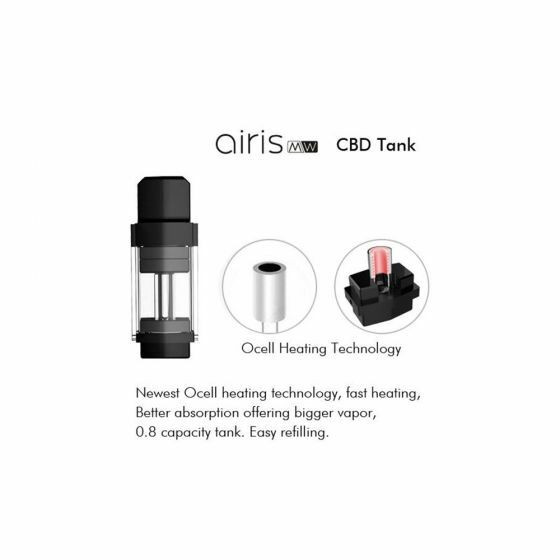 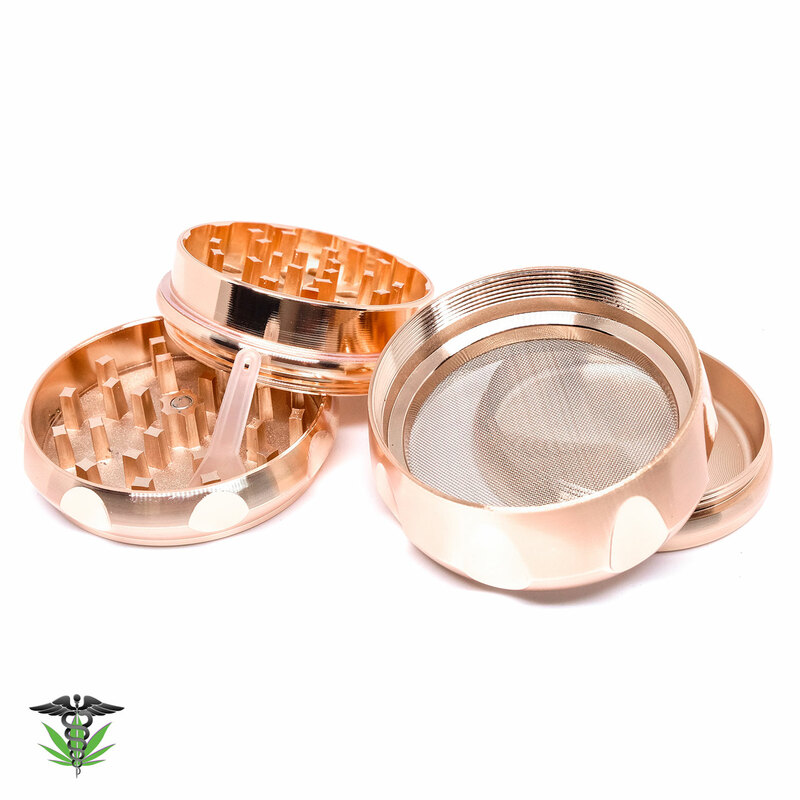 The plug connection offering you much more convenience, and there are two options for the tank, concentrate and CBD tank both available. 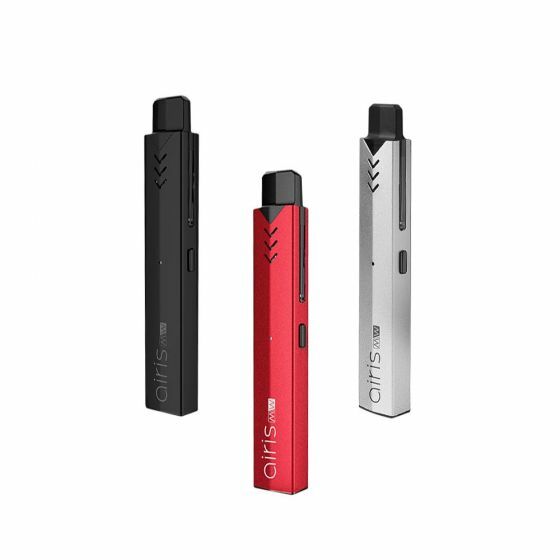 The universal usb charging port help enjoying the vaping continuously. 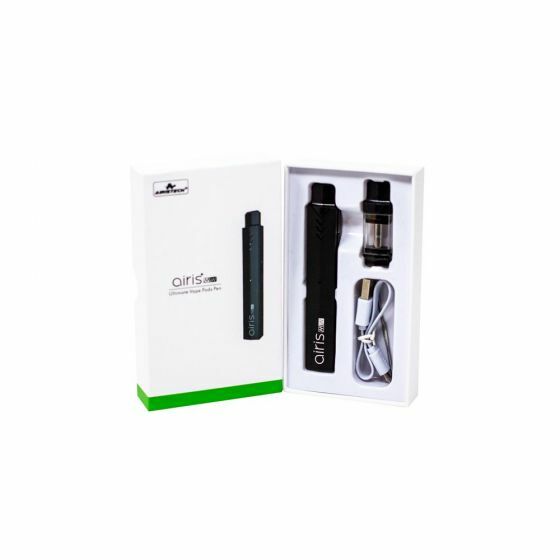 Excellent product for the price ! 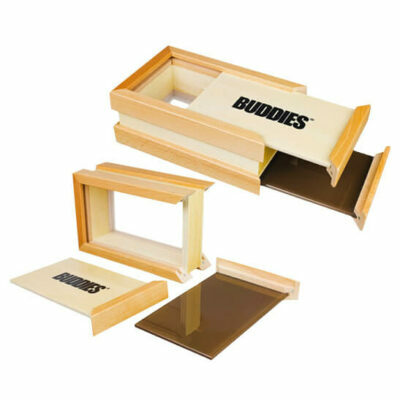 If your starting out this unit is very easy to use . 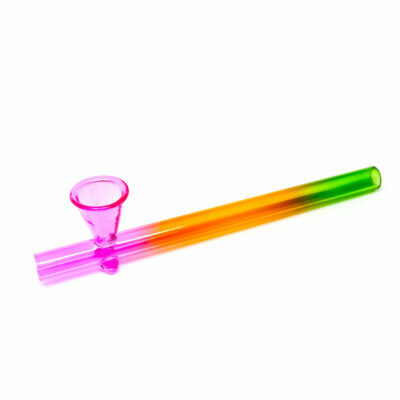 Highly Recommended for its very discreet and effective usesages anywhere,anyplace anytime.